A quick view of the most influential metrics in Short Pump. 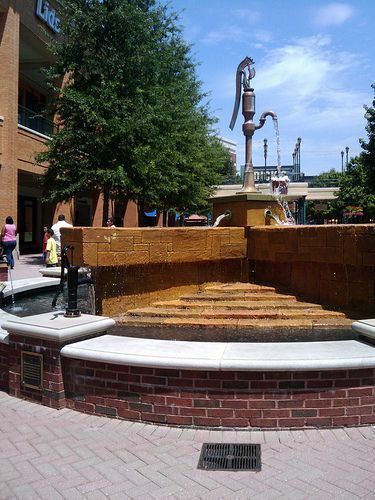 Short Pump is one of the most popular communities in the greater Richmond area. 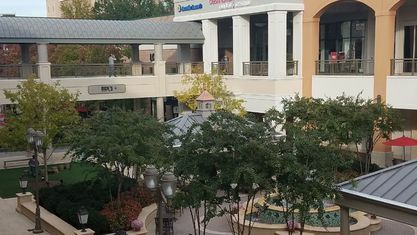 The opening of Short Pump Town Center, an upscale regional mall, in the fall of 2003 has brought much prosperity to the area. Many new neighborhoods and schools were built to accommodate the growth. The Henrico County schools are excellent and top rated at all levels. Major employers and a large office park nearby have contributed to an unemployment rate far below the national average. You will find a large variety of restaurants, grocery stores, fitness clubs, and plenty of entertainment options for the entire family. The housing market is strong in Short Pump and prices are on the rise. We are currently experiencing a sellers’ market. 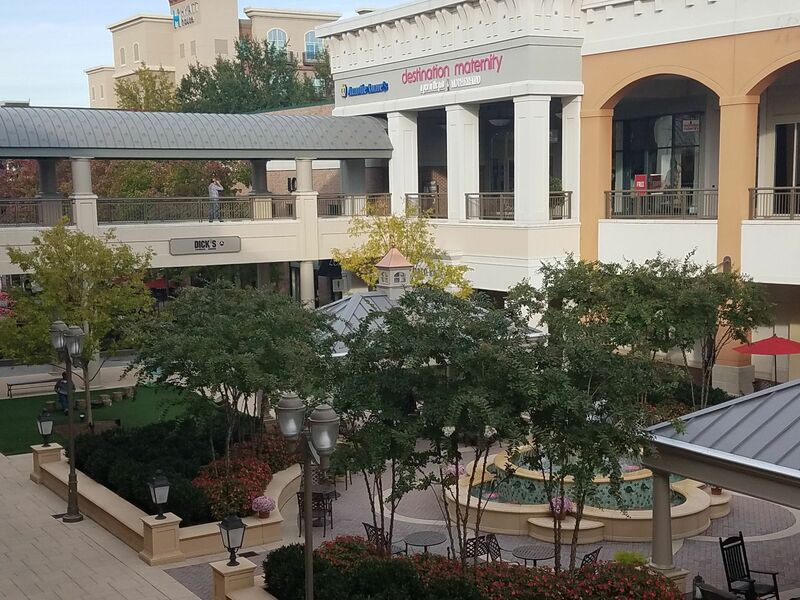 View our selection of available properties in the Short Pump area. Check out the latest demographic information available for Short Pump. 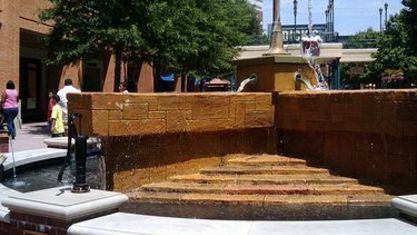 Get to know Short Pump better with our featured images and videos. Browse through the top rated businesses in the most popular categories Short Pump has to offer.